We are undisputed leader in the manufacturing of chamfering, chamfer-roller and deburring tools. These tools are extremely important in order to get a high quality final gear. 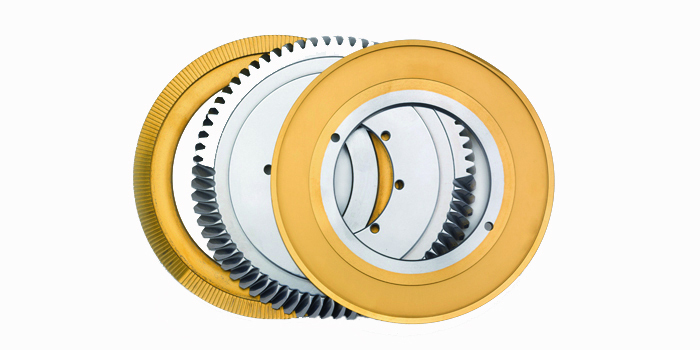 The chamfer and deburr are pivotal process, in fact a burr which is not removed may break off during use and damage bearings or gear in gearboxes, or a hardened burr may lead to premature wear of tools in subsequent finishing operations. Whereas, a roll operation aims to remove the material that builds up on the tooth flanks by plastic deformation during chamfering. This process levels out the surface and causes the material sink. The chamfering process is essential to prevent edge distortion during heat treatment, protecting the tooth profile against damages that may occur during handling. 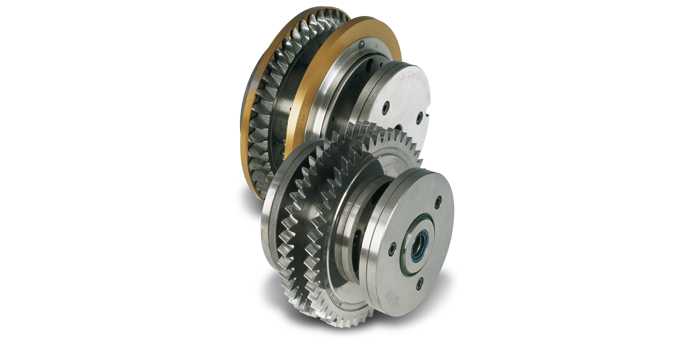 Our chamfering tools are ideal for spur or helical gears as well as for straight or inclined gear later surface. The chamfer-rolling tools enable to make the chamfer and roller process at the same time. The secondary burr that is generated during chamfering is removed in the very same operation. By combining both processes, the machine utilizes just one tool head leaving the second tool head free for another operation. 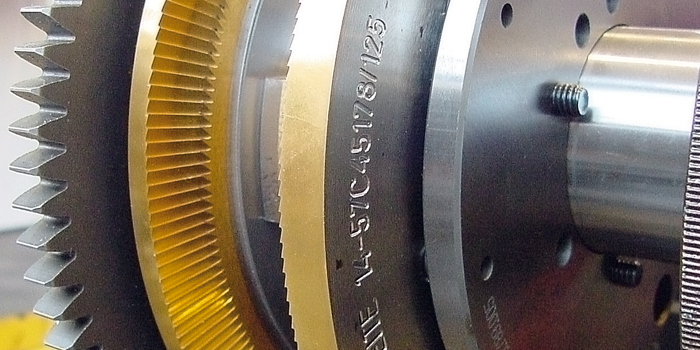 Our chamfer-roller tools are optimal for gears with parallel and comma type chamfers.